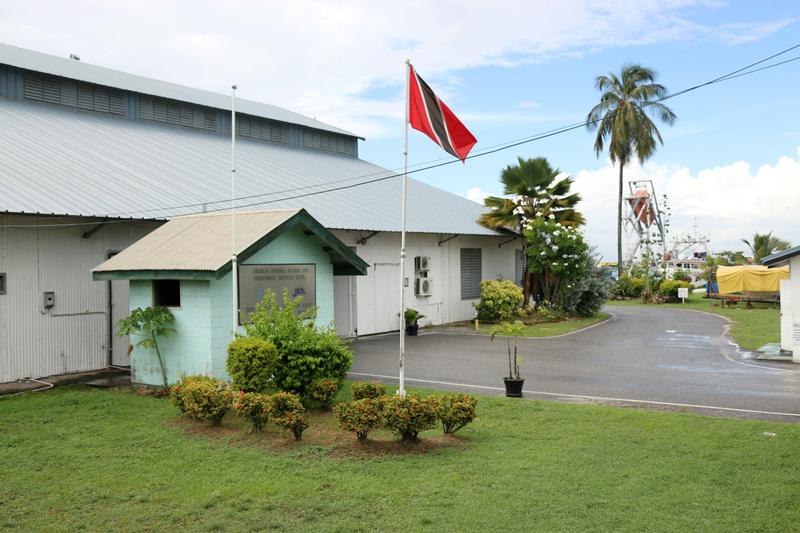 The Caribbean Fisheries Training and Development Institute was established in 1974 as a regional venture between the Governments of Trinidad and Tobago, Barbados and Guyana. In 1983 Barbados and Guyana opted out of the arrangement and the Institute although operating as a national Institute under the jurisdiction of the Ministry of Agriculture, Land and Fisheries has continued to serve the region. – The Training Centre (familiarly called the Netshed) is located at 1st Avenue South, Chaguaramas. This is a seafront property that provides a jetty and berthing area for our vessels. The Fish Processing Unit, Marine Engineering Department and several classrooms also occupy this location.